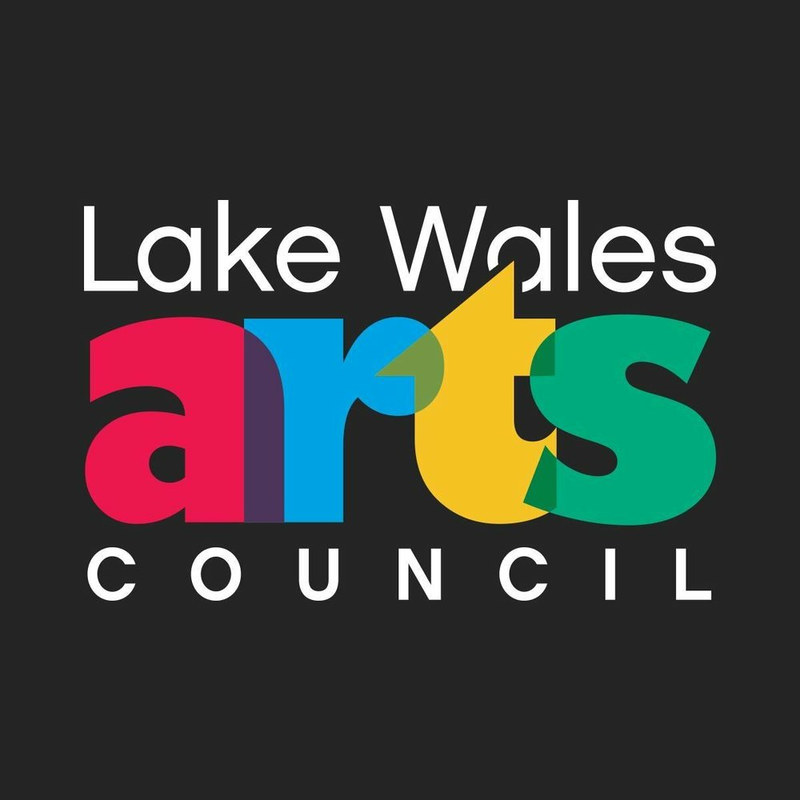 The Lake Wales Arts Center will hold a two day fine arts camp for elementary school students on 11/19/2018 and 11/20/2018. The camp will be in session from 9:00 AM - 4:00 PM and will feature a “wheel-style” day that will allow students to participate in ALL visual and performing arts opportunities. Classes include painting, drawing, crafts, pottery, and music. The day will consist of 55 minute classes and a 1 hour lunch break (due to allergy concerns, we ask all students to bring their own lunch). Students will be placed in three separate classes depending on age. 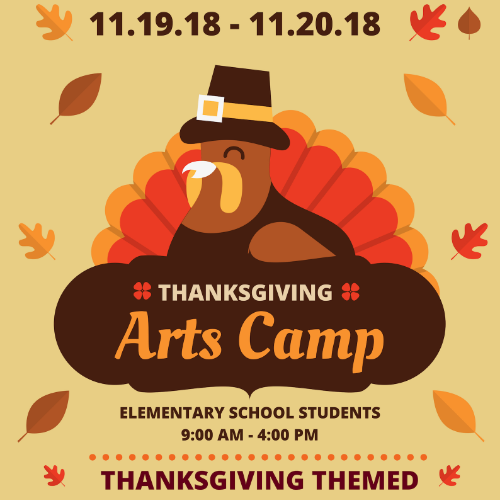 The 2018 Thanksgiving Arts Camp will have a limited number of spots available and we expect to reach full capacity before camp starts. We encourage all parents to please call us at (863) 676-8426 with any questions and to enroll your student early to reserve your child’s seat.